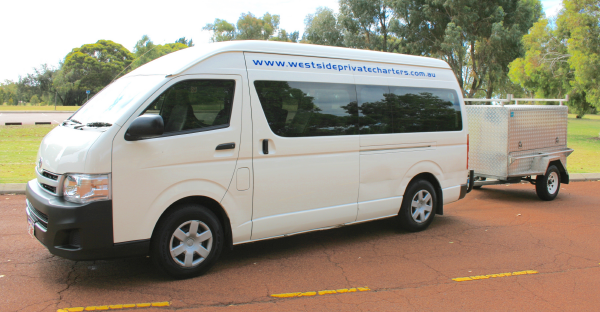 Westside Private Charters provide stress-free airport transfers in Perth, Western Australia. 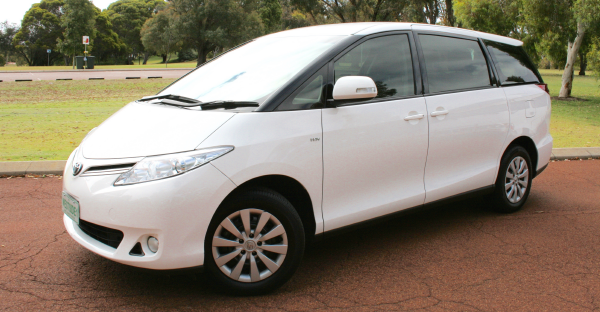 Our Airport Pickup within Perth allows you the peace of mind to travel in safe, friendly and reliable vehicles. For all Perth Terminal Pickup Transfers pricing, please enquire directly using the form on the right-hand side for a FREE “No Obligation” Quote. Our driver will meet you at baggage reclaim (domestic pickups only) or be waiting in the arrivals lounge (international pickups only) with a name board **additional cost applies. Our driver will make contact with you once you land via mobile and arrange to meet you outside the terminal in the pickup lane. Whether you are travelling via the Domestic or International terminals or a FIFO worker, we will take the hassle out of getting there and getting there on time. How often do we find ourselves searching for our flights online, only to book a red-eye and immediately start planning that early morning wake-up, final packing of the suitcase and drive to the airport? At Westside Private Charters we can promise you one thing, if it’s midnight, 4am or the middle of the day, we will be on the road and available for any and all of your airport transfers in, and around, Perth. We have a large luggage trailer that is more than suitable to cater for all of your luggage including those oversized items i.e. 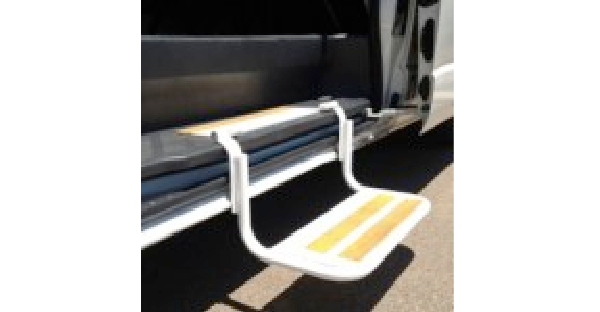 bicycle's & surfboards that make it difficult to get to the airport in a normal vehicle. 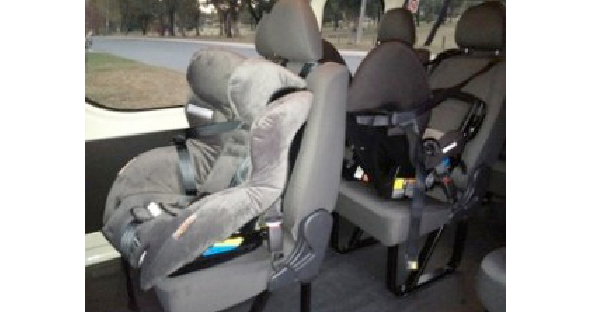 No airport transfers in Perth would be complete without baby/child seats which are also available on request so please don’t hesitate to ask. We supply from new born to child booster seats. Airport transfers in Perth shouldn’t be a chore, so why not start your holiday early by getting picked up at your door and taken directly to the terminal without the hassles of parking or finding someone to take you especially on those middle of the night runs. Or alternatively, hold on to that final piece of holiday bliss by knowing that your transport awaits when you get off the plane to deliver you back to your front door. 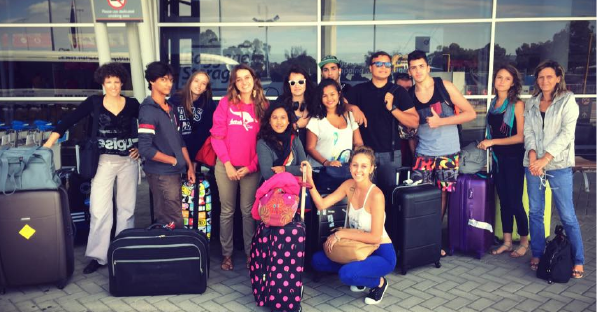 You may be a party of 1 or a larger group, no matter what the case may be, if you require airport transfers Perth then we are the people to call. 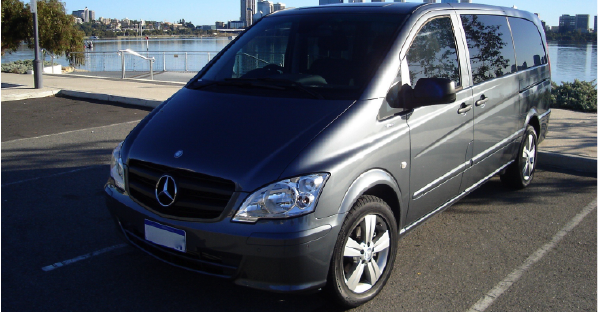 We have professional, friendly and reliable drivers that are here for you and all your airport transfers Perth needs. Please specify, forward or rear facing and any booster seats needed. Please note, this is not a ﬁrm booking, and is for the purpose of obtaining a quote. We will conﬁrm with you by email or phone. IF YOU WOULD LIKE A QUOTE FOR OUR PERTH TAXI VAN SERVICE, PLEASE FILL IN THE ENQUIRY FORM AND WE WILL GET BACK TO YOU WITH A PRICE ASAP. QUICK QUESTIONS? Curious about our services? Let us know by filling out our form below. BLOG FEED You can read our latest blog post here! Looking for a exciting concert to attend with your friends or family? 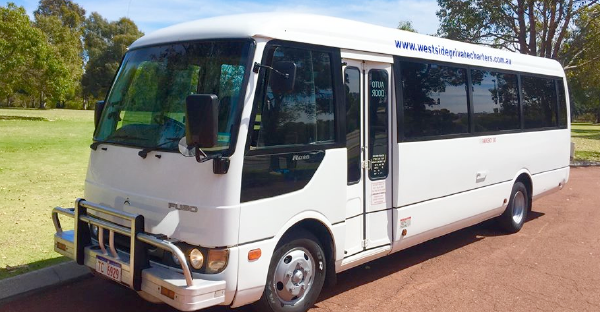 Westside Private Charters are here to give you a few suggestions you may be interested to attend in Perth in the near future!